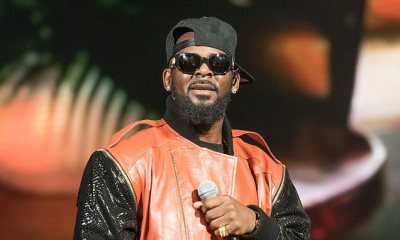 AFRICANGLOBE – Despite being subjected to sexual assault allegations following the release of the documentary Surviving R Kelly last month, the 52-year-old US singer’s ticket sales are booming in one German city. In New Zealand, Women’s Refuge penned an open letter to the immigration minister asking that Kelly be denied entry to the country. The singer’s long-term label also dropped him last year, under mounting external pressure.